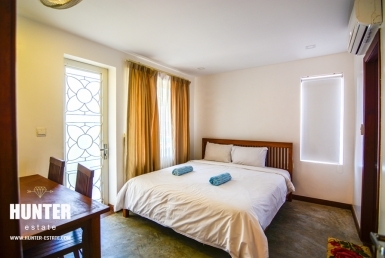 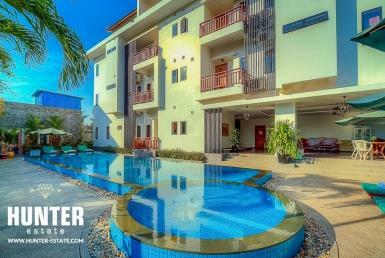 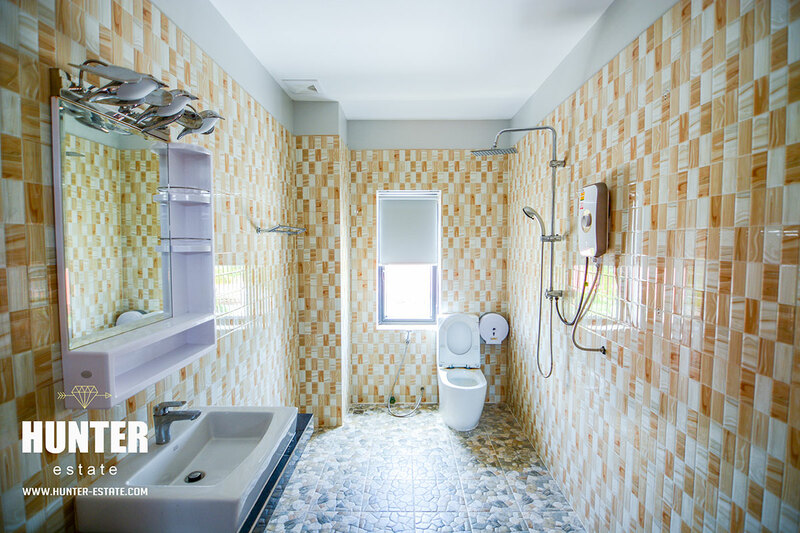 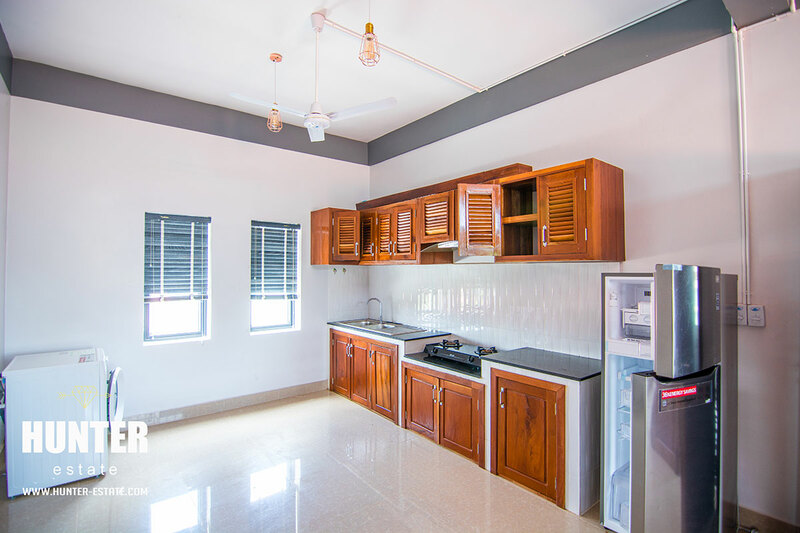 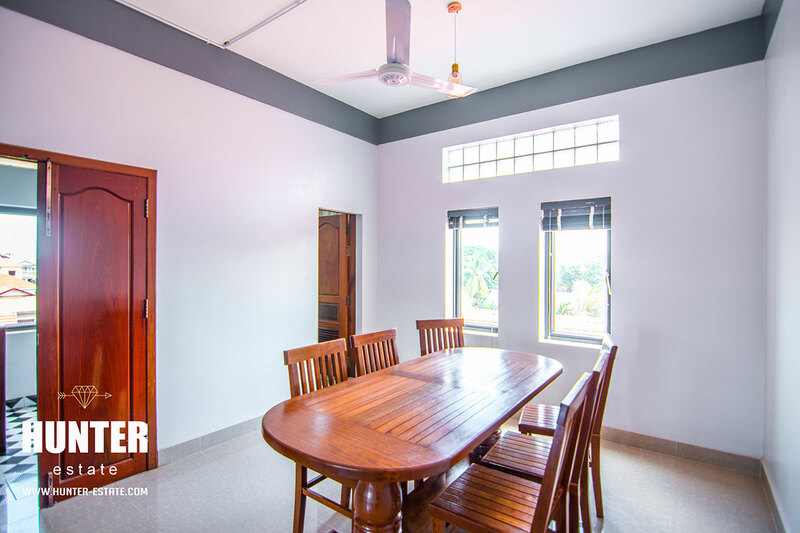 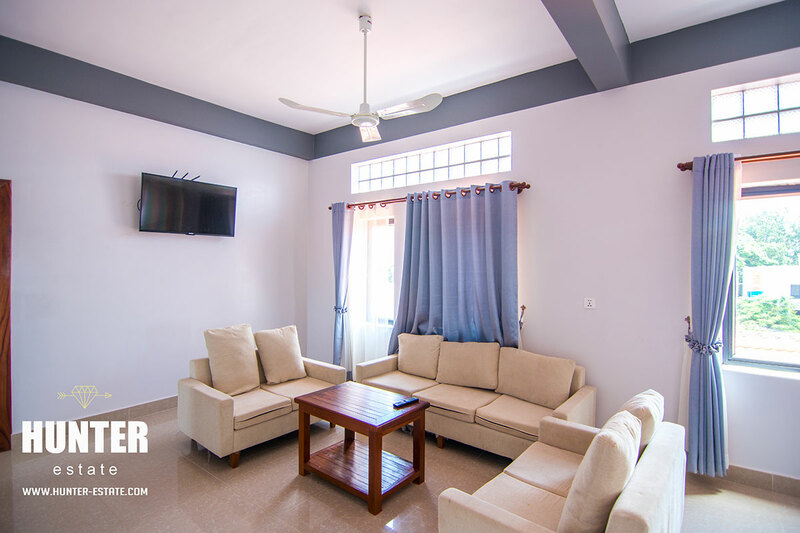 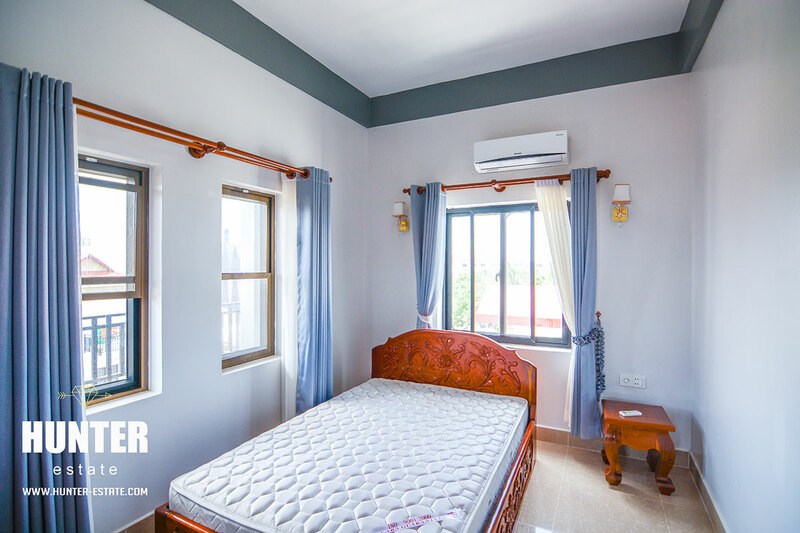 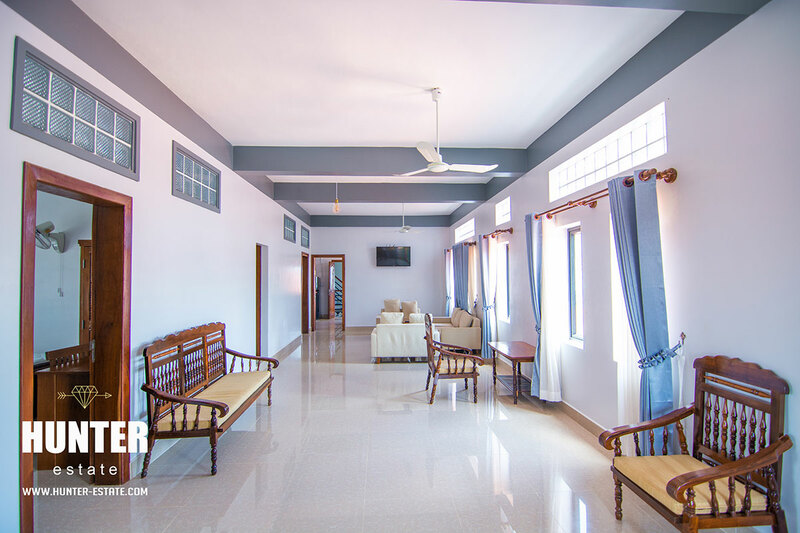 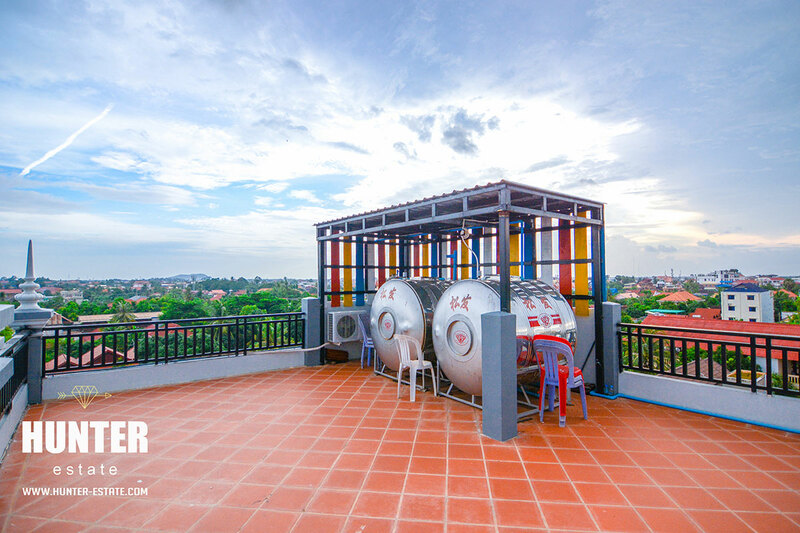 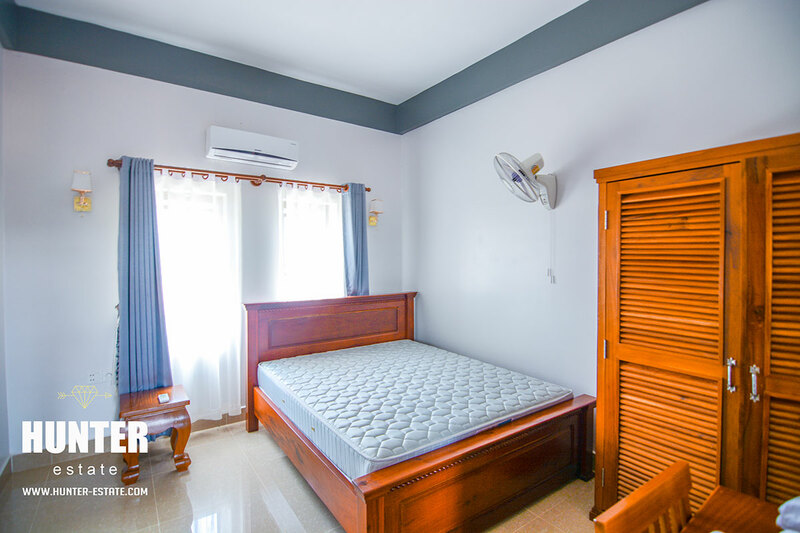 Lovely 3 bedrooms apartment for lease in Siem Reap! 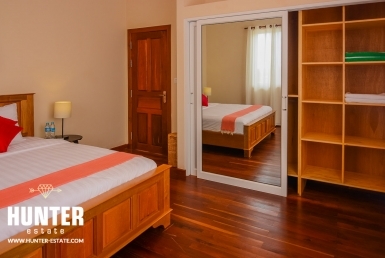 about 5-min walk to Pub Street with quick access to the free-way.  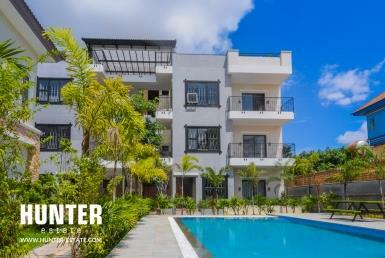 Offering all you could need in terms of modern amenities and quality fixtures and fittings. 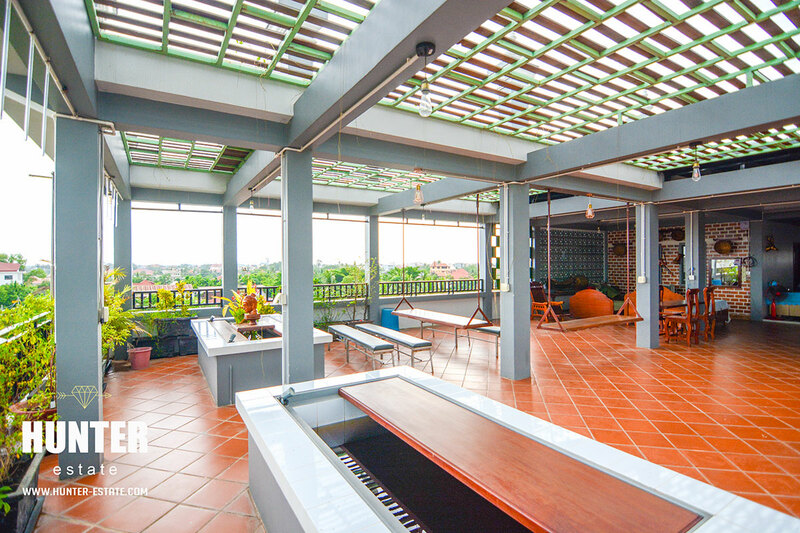 Balcony and vehicle parking, a fantastic price for this rental.